Finished the walk and now i've finished the book! 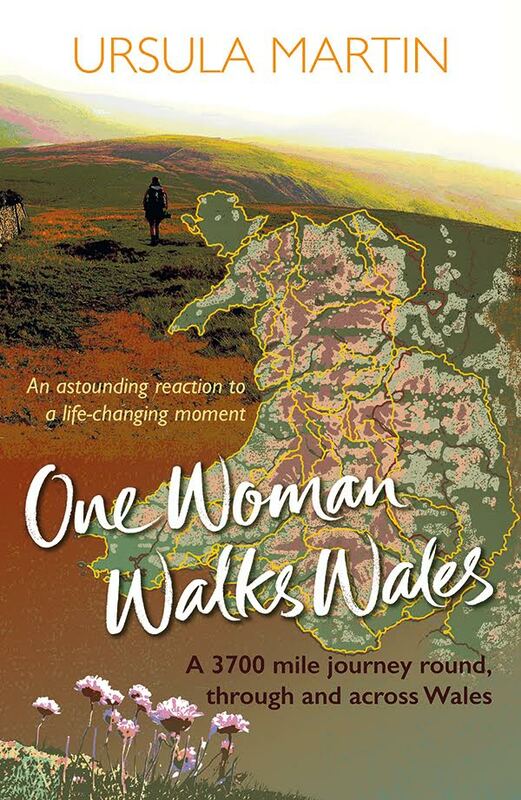 released 15th feb 2018 by HONNO, Welsh women's press. ﻿18 months﻿, 2 hospital appointments, 3700 miles.